I was asked by a friend this week who is thinking of leaving an impressive career in a corporate business for a startup, what I thought about the making such a bold move. Beyond working for great people, a product or service you believe in and getting a good package, I thought the final piece of advice should be to go ‘all in’, commit and not look back. I think this is important otherwise when the going gets tough it will be easy to become concerned and give up, and ultimately letting yourself and your team mates down. Flipping this on its head, when choosing your first hires for your startup, I think it is key to look for people who demonstrate this mentality. A bit like a rock climber. 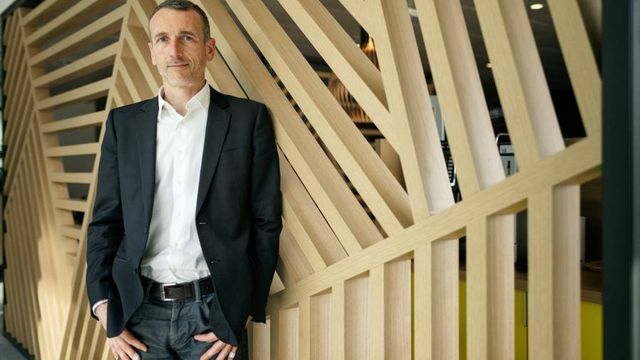 I was reading the FT article below about the CEO of Danone who demonstrates these skills and also watched the Ted talk of climber Alex Honnold who demonstrates that a focused and direct approach with the ability to solve challenges along the way is key. 👉Bad hires don’t just stick around, they tend to be fruitful and multiply. 👉It’s exceedingly hard to fix a company culture at scale. Rule #9: Evolve Your Culture. While the personalities of the founding team play a critical role in defining an organization’s culture, it is more accurate to say that an organization’s culture emerges over time based on the actions of many people, not just the founders.